This aparthotel is an ideal place to rest and forget about everything. 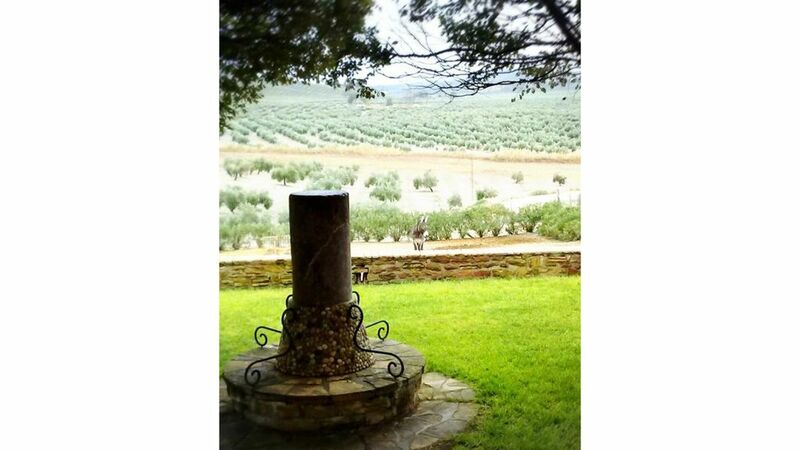 It was built to house the staff in charge of olive harvesting and a few years ago it has been restored to use it as a rural aparthotel. Located in Arjona, Cortijo Cabañas Apartamentos Rurales offers accommodation with a terrace or balcony, free WiFi, a TV and a seasonal outdoor pool. The units have a fully equipped kitchen with a dining area, a microwave, a toaster, a refrigerator and a coffee machine. Cortijo Cabañas Apartamentos Rurales is located 47 km from Baeza and 24 km from Jaén. Federico García Lorca Granada-Jaén Airport is 83 km from the accommodation.